Holding a test screening and don’t know what questions to ask? Find out what test audiences really think about your film. 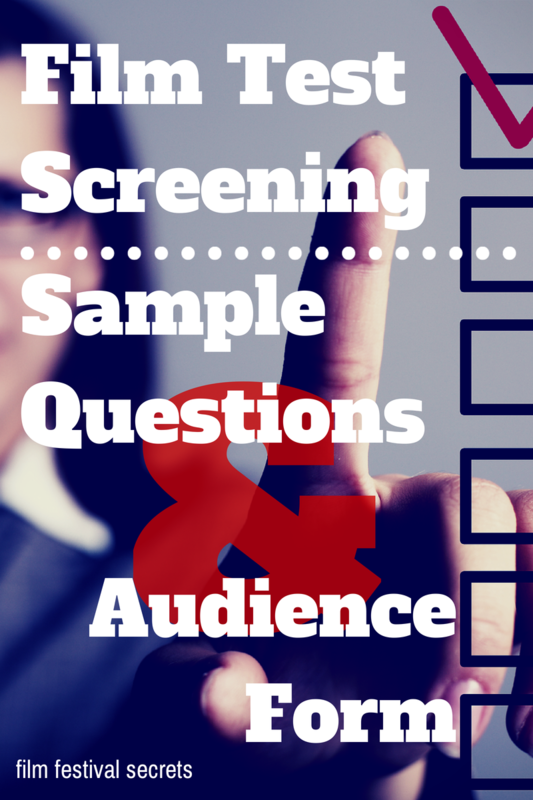 Download my free film test screening sample questions & audience evaluation form now. With this example form you’ll get time-tested questions that will get you to the answers you need. 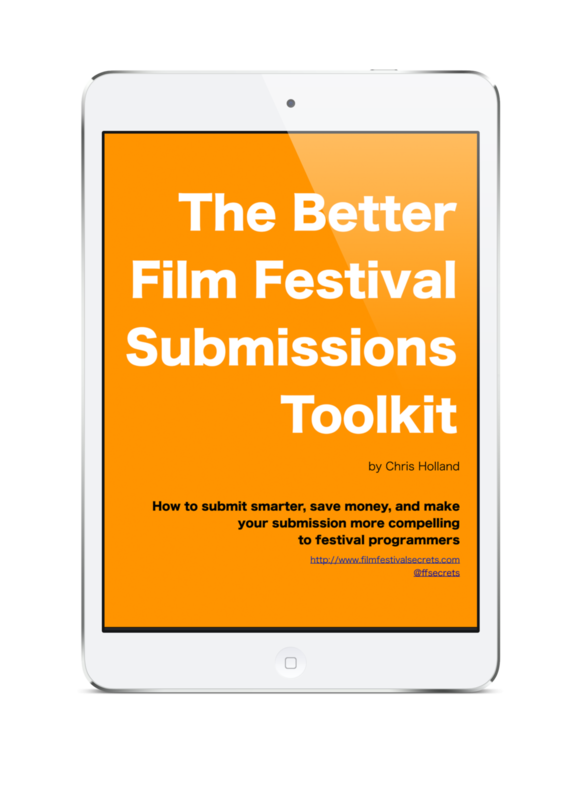 With these questions answered by an objective test audience, you’ll know if your film is ready for the festival circuit or if it needs more work. Fill out the form below and I’ll send you a copy of my example set of questions to ask at your test screenings, laid out in a ready-to-print PDF.